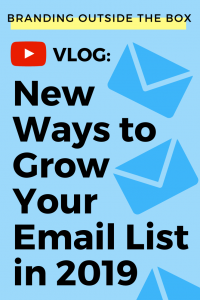 An online course is one of the most effective ways to serve and scale your audience at the same time. But how do you actually go about creating one? In today’s video, I’m sharing how easy it is to create an online course using Podia. Technology shouldn’t be the reason you don’t launch your online course. Whether you’re delivering your content through videos, audio, or even simple text, Podia makes it so easy to finally launch your course. You’ve been a student in online courses and you’ve attended live webinars. You may have even created some of your own. But do you know what exactly is the difference between the two? 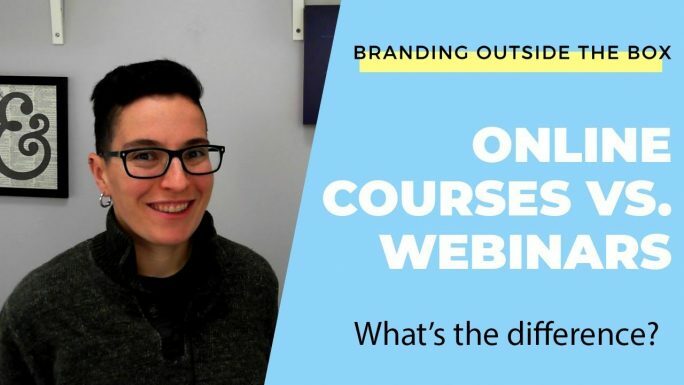 In today’s video, I’m sharing the key differences between online courses and webinars, and how to determine which format will work best for your content. If you are interested in creating a webinar or a series of webinars, you will need a service to host them. Our preferred platform is Crowdcast*. If you think an online course is the way to go, we host ours on Podia* and couldn’t be happier! *Denotes affiliate links. I receive a small commission when you purchase products through these links and I only link to products or services that I’ve used and can honestly recommend. Reputation is everything, and I have no desire to risk mine for a few bucks.